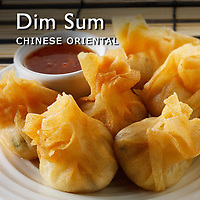 Dim Sum Chinese food Pictures, Photos & Images. 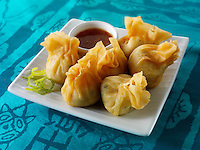 Dim sum is a style of Cantonese or Hokkien food preparation. 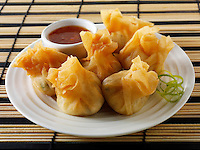 Dim sum are small bite-sized parcels of food that are steamed. 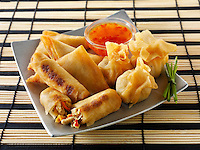 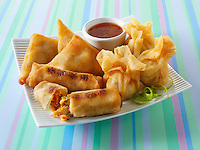 The di Sum wrapper is made of flour and egg dough which is rolled out and cut into thin rounds. 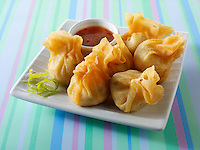 Fillings are then placed in the middle and the wrappers is closed to make the classic dim sum shape. 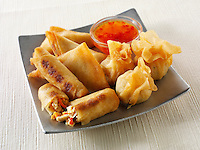 The variety of dim sum fillings is endless making them a great Chinese starter especially when served with spring rolls and a dipping sauce.